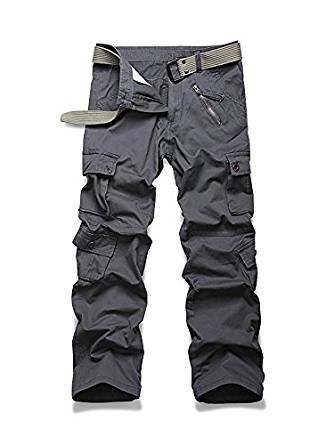 This type of trousers have been fashionable all over the world. 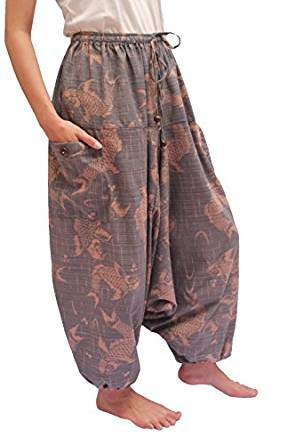 In fact, the oriental costume is the one that inspired the emergence of wide pants and European culture, a trend that was later borrowed by underground subcultures such as hip hop singers. Nothing is more comfortable than a pair of lightweight pants with a very fluid look. Although we normally associate such models with a sporting activity and not necessarily with an appearance on the street, day and even less so on evenings, the designers came up with new, courageous proposals. Thus, most of the pieces are long enough to cover the shoe and are unexpectedly worn with oversized pieces even at the top. A new type of femininity is imposed among fashionistas who discover the pleasure of lace offered by the wide pants, elastic in the waist and gripped on the ankle, gaining confidence in their own forces. Later, baggy pants are adopted by American hip hop subcultures, where “broad” is the basic word when it comes to clothing. Baggy pants get a new shape and are made from harder textures, like the denim, being moved from the waist to the middle of the posterior, under the teddies printed with harsh messages. Many pop artists choose baggy pants for stage wear, especially in the choreographies they perform. You’ve probably noticed that Justin Bieber is not part of this model. 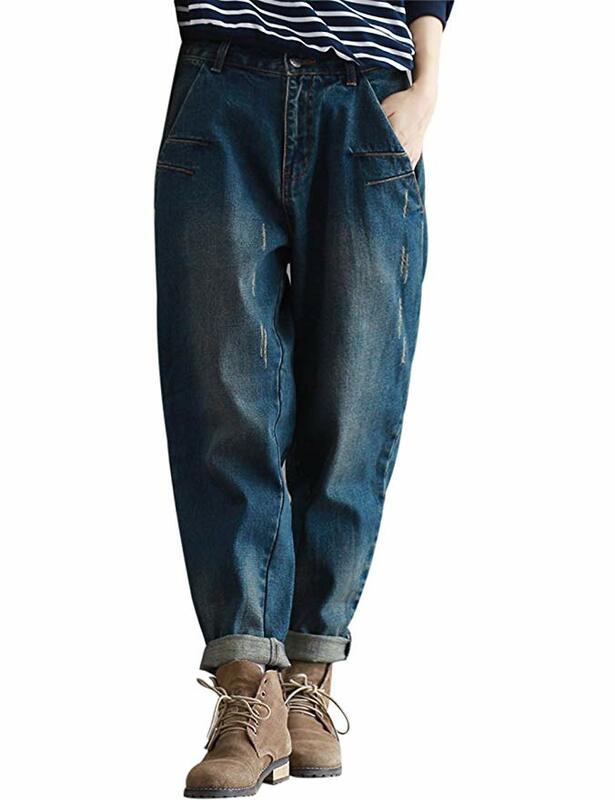 Today, baggy pants returns to the original style, becoming a refined piece that benefits almost any type of style. The conical shape and the light line create a thinning effect, especially if they are matched with a top that tracks the waistline without being tight around the body. The mood of such an outfit must be relaxation, lightness and positivism, so it would be advisable to opt for a pair of lazy, flat or low-heeled shoes. You can choose a pair of sharp-tipped mules or a pair of orthopedic sandals. It is incomprehensible that today a topic such as the fight for gender equality remains latent and very much discussed. A “small” test of this relentless struggle is simply to transform and incorporate garments that were originally designed exclusively in the men’s wardrobe, such as pants. And even today are essential garments in the closet of any woman, this was not true for decades; but because of the courageous acts of women such as Madeleine Pelletier, a French activist who had a great notoriety in the early decades of the twentieth century, or the famous Gabrielle “Coco” Chanel, who in a more liberated way managed to transforms the concept of fashion that the pants can be worn by both men and women. 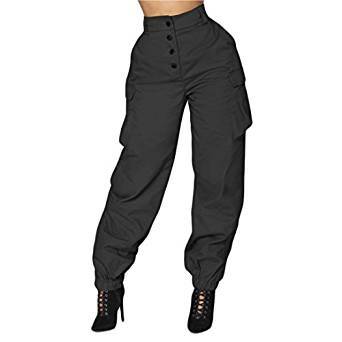 It’s definitely one of your favorite clothes, not only for its comfort but also for its versatility, and this category clearly includes wide pants, these wide trousers on the thighs and a little stiffer in the waist area, creating an eye-catching visual effect , which manages to create the illusion of a smaller waist. Big pants have a note of elegance, are a little more formal, but remember that shoes make a great difference heels can make the outfit even chic. This type of pants fits almost any style, but you can also wear sneakers, sandals or military boots. 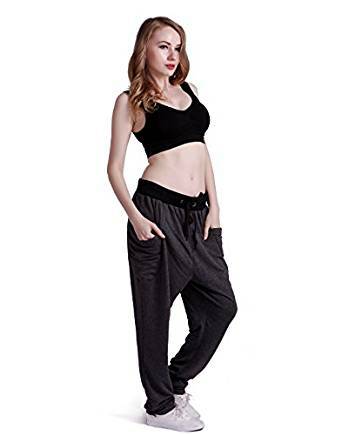 So choose a pair of wide pants, and do not forget to make your body look amazing with this type of pants so your body looks completely harmonious.